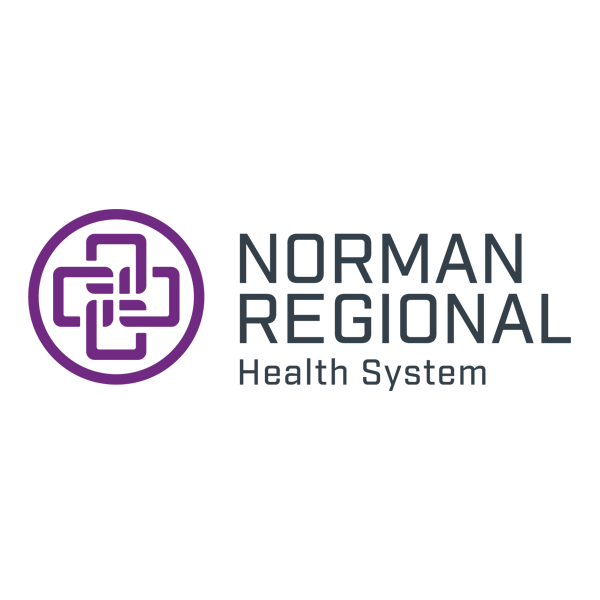 Norman Regional offers many services for women and children. 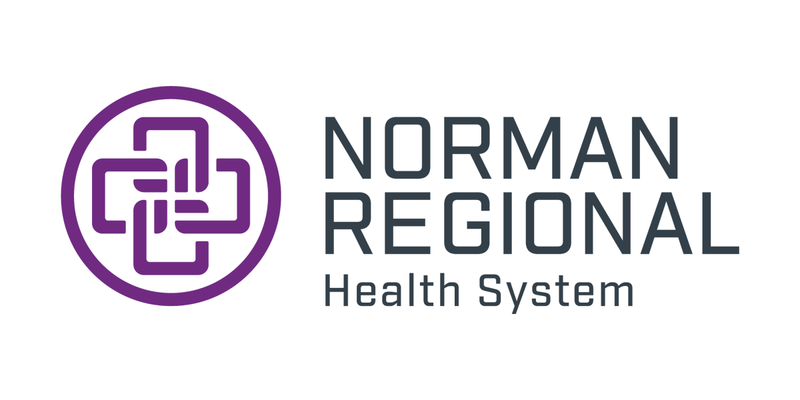 From expectant mothers to children needing hospitalization Norman Regional's expert team can handle you and your family’s needs. Our services are housed in the Women's and Children's Pavilion at the Norman Regional HealthPlex. Areas on the first floor include women’s and children's, the neonatal intensive care unit, and a playroom for pediatric patients. On the second floor is labor and delivery and women's surgery. On the third floor is the mother-baby unit and the nursery. The Women's and Children's Pavilion has a dedicated elevator and entrance for patients and their families. All rooms are completely private and feature hardwood-like flooring, beautiful furnishings, state of-the-art medical equipment, and plenty of natural light.